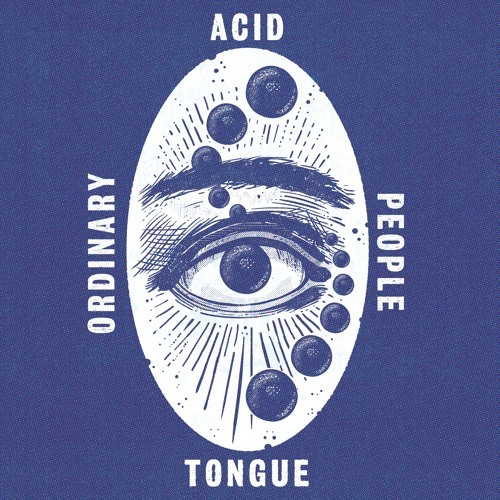 ORDINARY PEOPLE — Released as a tape-exclusive EP on Freakout Records for Burger Records' International Cassette Store Day 2018. Recorded by Guy Keltner & bassist Alessio Peck in Paris, FR on the tail-end of the bands first European tour, 'Ordinary People' is a collection of songs — demos of new material, reworkings of old, & covers - recorded to Tascam. All songs written by Acid Tongue except "Gimme Some Money" by Christopher Guest, Harry Shearer, Michael McKean, and Rob Reiner.